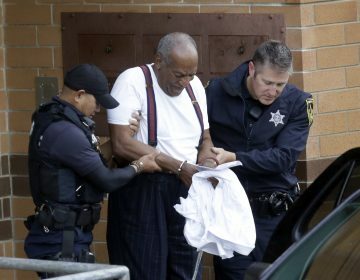 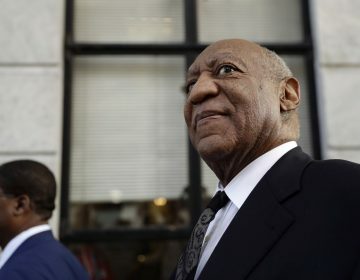 Bill Cosby's lawyers have asked a Pa. court to overturn the actor's conviction and three- to 10-year prison sentence because of what they call a string of errors in his case. 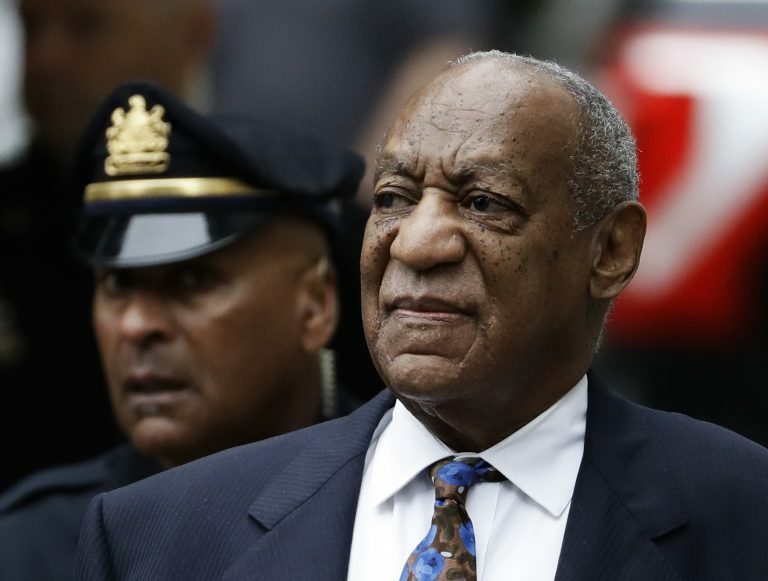 The sentencing hearing may conclude with Cosby losing his freedom for the rest of his life, but his attorneys are expected to appeal. 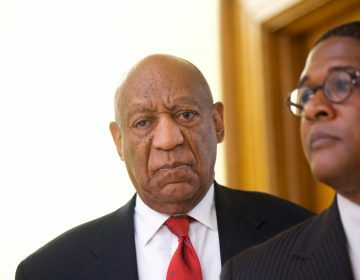 This time, there’s a new jury, new defense attorneys, and new era of accountability for sexual assault, guaranteeing the trial won’t just be a rerun of the first.